Join George in Roald Dahl's classic story of a little boy and his Marvellous Medicine. Illustrated by the iconic Quentin Blake, the story of George, Mr & Mrs Kranky and a giant grandma come to life on the pages. Begin the adventure and read along with your little ones at bedtime. What happens when the children drink a mysterious potion?! Artwork in various forms is used to convey what happens and how the children feel before they make their very own. Cat, Duck and Squirrel live in an old white cabin. Every day Cat slices up some pumpkin, Squirrel stirs in some water and Duck tips in some salt to make perfect pumpkin soup. Everybody seems happy until the day Duck wants to do the stirring. Pumpkins are collected and carved to prepare for this autumnal text. What designs will the children create? Will the teachers decide to turn the pulp into pie?! Locked away inside a cold, stone tower for many years, the beautiful Rapunzel is desperate to escape. But is there any way out? Created to celebrate the 200th anniversary of the Grimm brother's first book, this fabulous retelling by Ian Beck breathes new life into this well-known tale. Let's get building! In small groups, the children create three different towers using Lego and evaluate after. Which one is most stable and why? Which one most resembles Rapunzel's tower and why? Would you build your towers differently next time? Year Two steps into the mythical world of dragons by designing and creating masks in which to role play with their peers. Will anyone be brave enough to take on those that breathe fire?! Once upon a bicycle, so they say The Jolly Postman came one day . 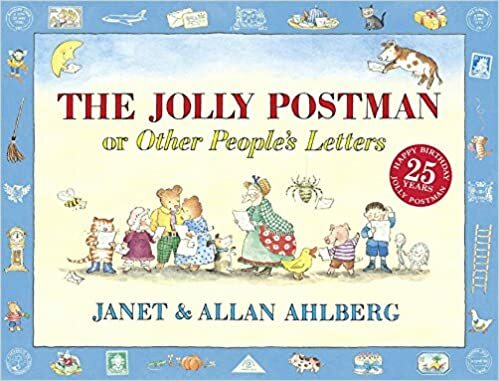 . . Join the Jolly Postman on his rounds as he delivers cards and letters to various fairy-tale characters. He has a letter of apology for the three bears from Goldilocks, a postcard from Jack for the giant, a solicitor's letter on behalf of Little Red Riding-Hood for the wolf who ate grandma, and more! Sunny the meerkat lives with his enormous family in the Kalahari desert. They are all very close ...so close, in fact, that one day Sunny decides it's just too crowded and packs his bags. He's off to visit his mongoose cousins. But from the watery world of the Marsh Mongoose to the nocturnal lifestyle of the Malagasy Mongoose, Sunny just doesn't fit in. And who's that shadowy figure who seems to be following him around? 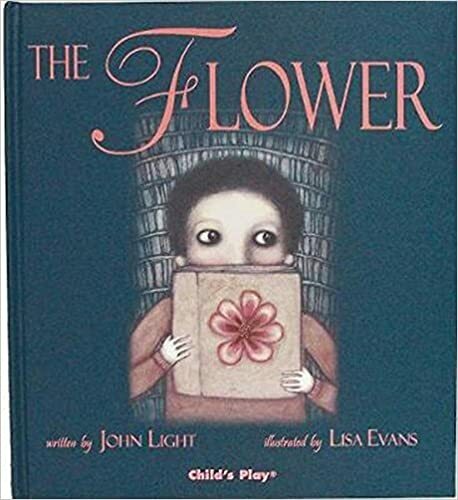 A gorgeously illustrated picture book edition of the beloved classic children's story about overcoming fears. 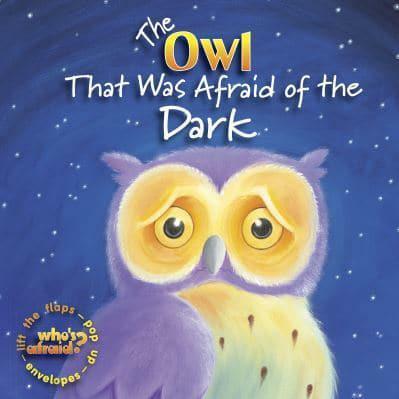 Plop, the baby barn owl, is like every barn owl there ever was, except for one thing - he is afraid of the dark!